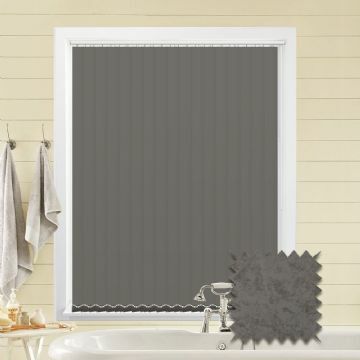 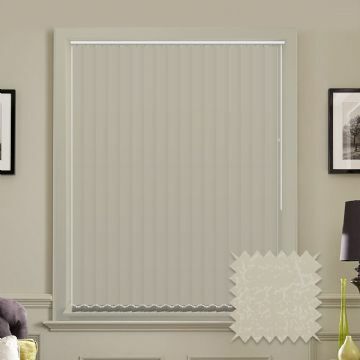 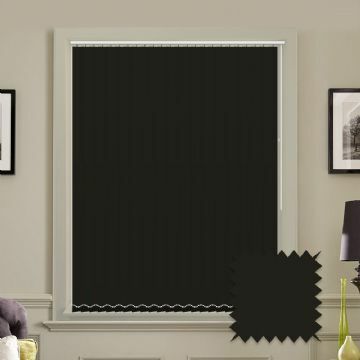 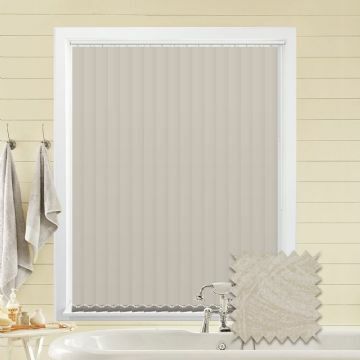 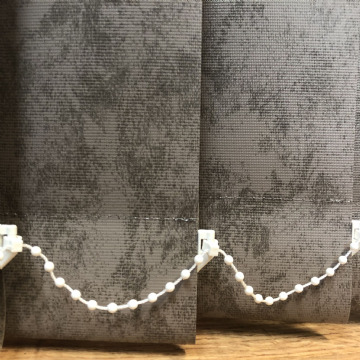 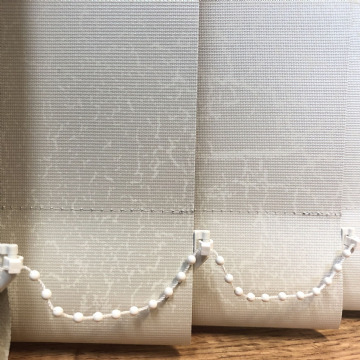 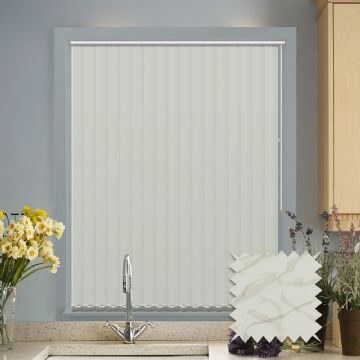 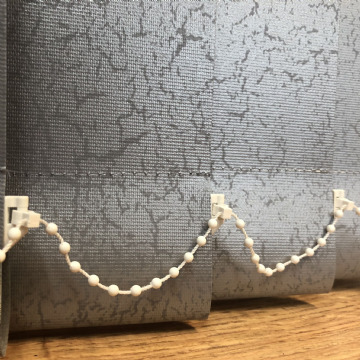 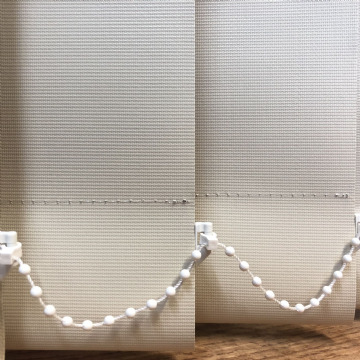 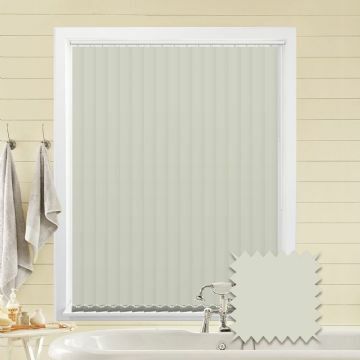 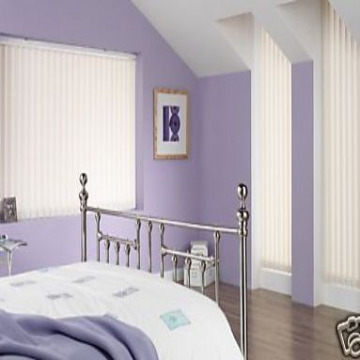 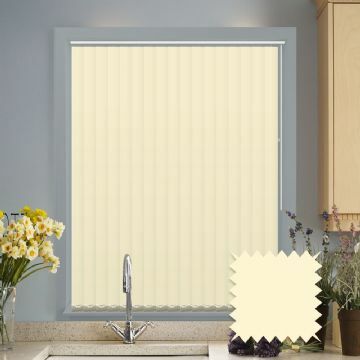 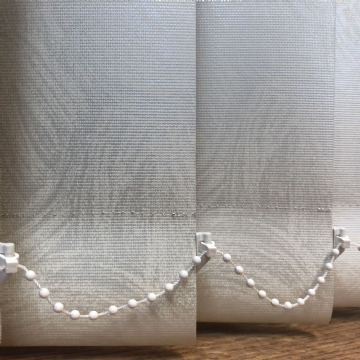 Made to Measure replacement vertical blind slats for 3.5" (89mm) vertical blinds in a PVC vinyl blackout in a plain fabric. 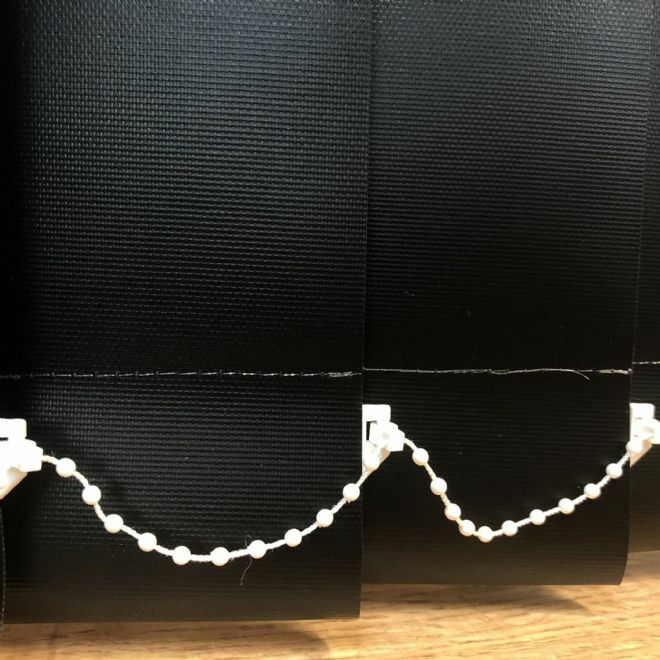 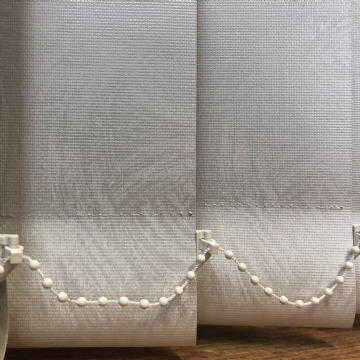 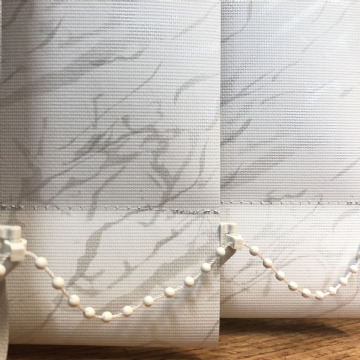 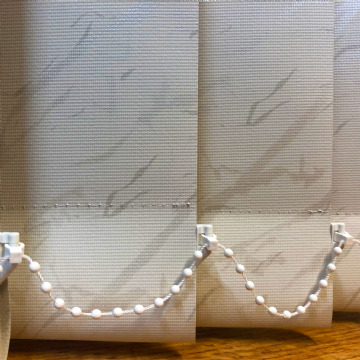 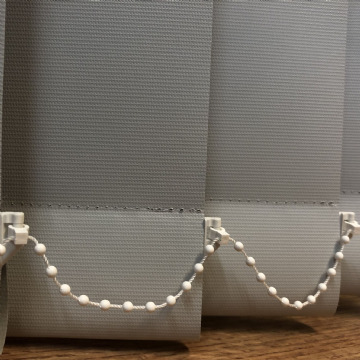 Made from 89mm pvc blackout material in a Plain (3.5") fabric your new louvres will come complete with new hangers, bottom weights and chain. 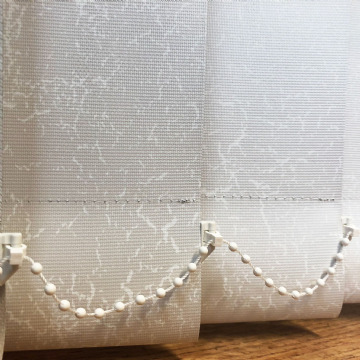 All our blinds are sewn not glued so will not fall apart in the sun! 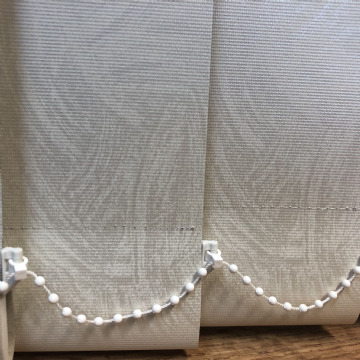 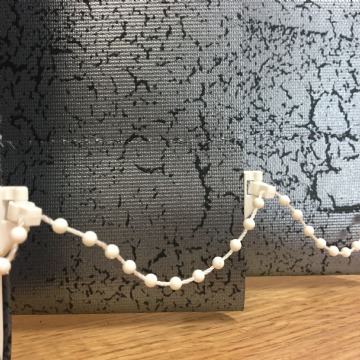 No need to cut down and assemble yourself, we will custom make them to your sizes, all you need to do is simply hang them. 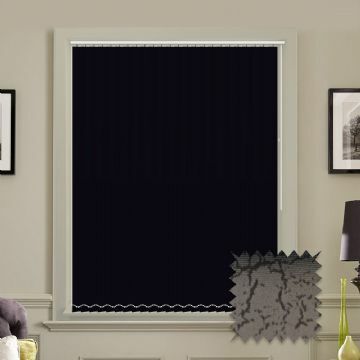 This fabric is waterproof and completely wipeable / spongeable which makes it ideal for use in any room.